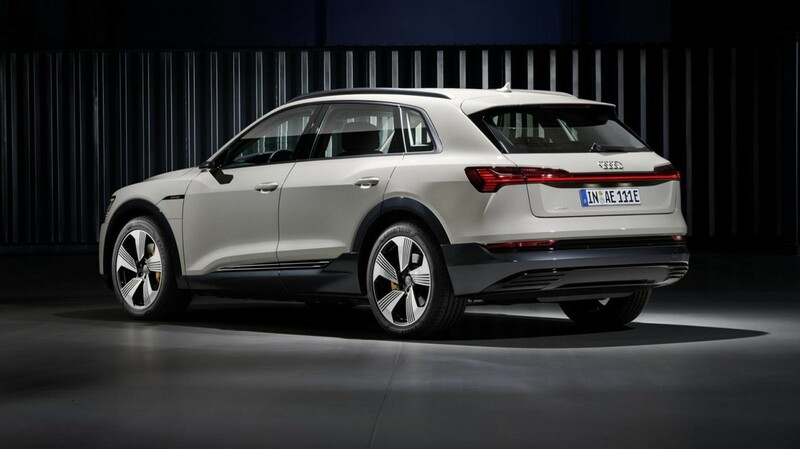 German carmaker, Audi, has revealed its first all-electric series production model in San Francisco. 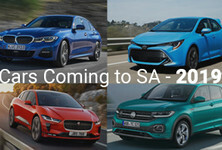 The new e-tron will be introduced to the South African market in the middle of 2019. 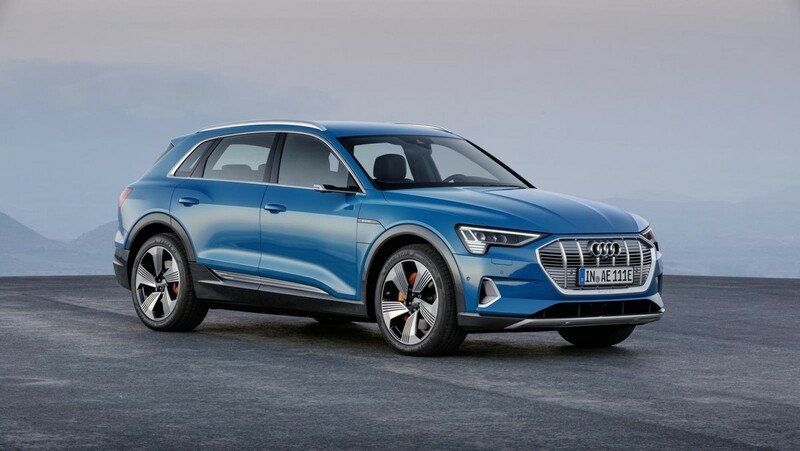 The new Audi e-tron is a five-seat electric SUV to rival the likes of the Mercedes-Benz EQC, BMW iX3 and Tesla's offerings. The e-tron is powered by 2 electric motors (one over each axle) that are CO2 neutral and virtually silent in operation. They generate 300 kW and 560 Nm of torque. Audi's quattro all-wheel-drive system ensures maximum traction and dynamic ability by regulating and distributing torque between the axles instantaneously. 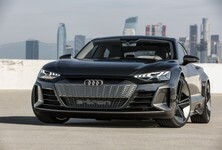 Zero to 100 kph is achieved in about 5.5 seconds and e-tron will reach a top speed of 200 kph. The 95kWh battery system is positioned low and central in the vehicle, contributing to a more sporty character while over 90 percent of deceleration energy is recovered by the electric motors via the integrated electrohydraulic brake control system, resulting in improved range, which is expected to be over 400 km. More so, this is the first time that a carmaker to use such a system in an electrically powered series production vehicle. 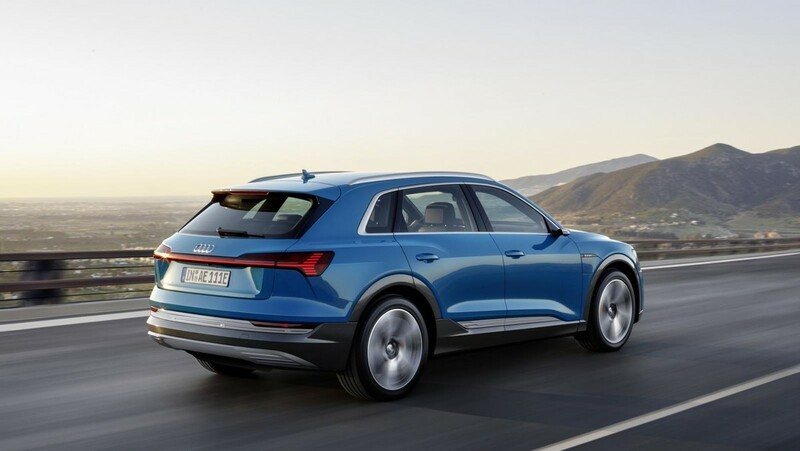 Aerodynamics play a major role in reducing energy consumption and as such the e-tron is fitted with optional virtual exterior mirrors (also a first) which reduce drag but also take digitalisation to a new level. 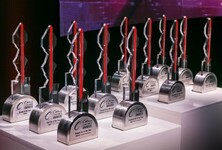 The e-tron will be equipped with all the latest technology in Audi's arsenal. 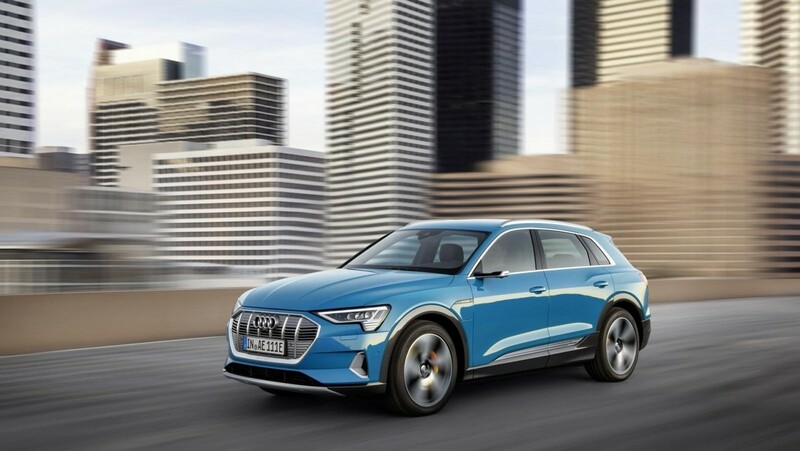 Audi says that the e-tron will offer the space and comfort you would expect from an Audi SUV with high-quality materials and workmanship. 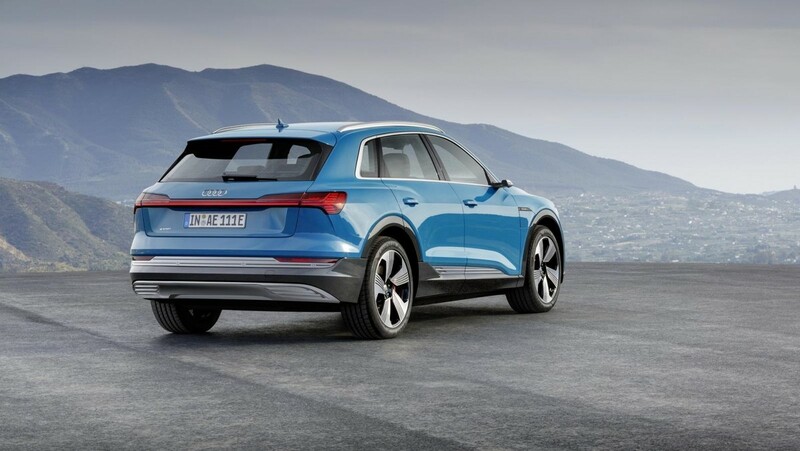 A wide range of charging options are available to ensure that the e-tron is charged whether it be at home or on the go. 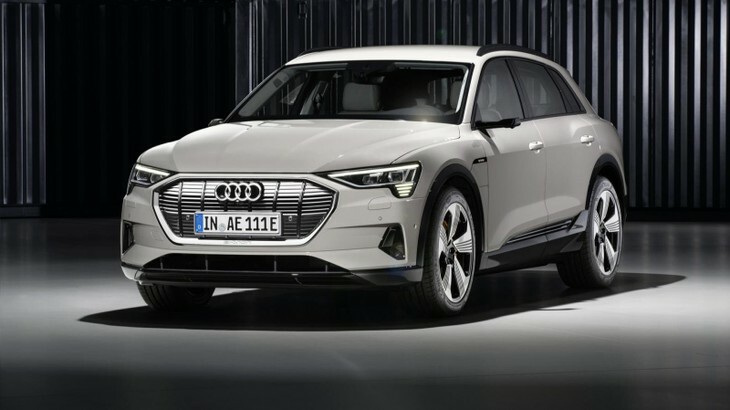 The e-tron is engineered for AC and DC charging and has fast-charging capability of up to 150 kW at high-speed charging stations. 80 percent charge can, therefore, be achieved in about 30 minutes. Charging at home is achieved using a standard 9.6 kW AC capsule charger. This charger will also include plugs for a standard 120-volt outlet as well as a fast-speed 240-volt NEMA 14-50 outlet. 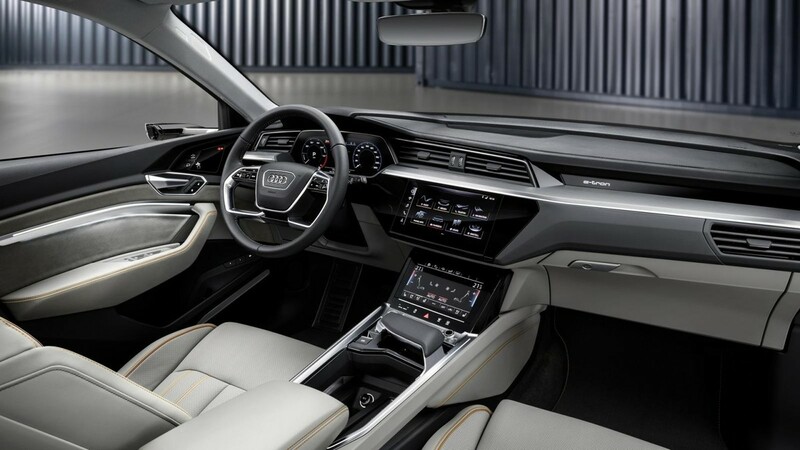 The e-tron is equipped with a 10.1-inch upper screen and an 8.6-inch lower screen that takes care of all vehicle functions. A route planner shows the most efficient route and charging points along the way as well as offering automated billing at charging stations and can even be controlled remotely via a smartphone. MMI Navigation and a Wi-Fi hotspot is standard. 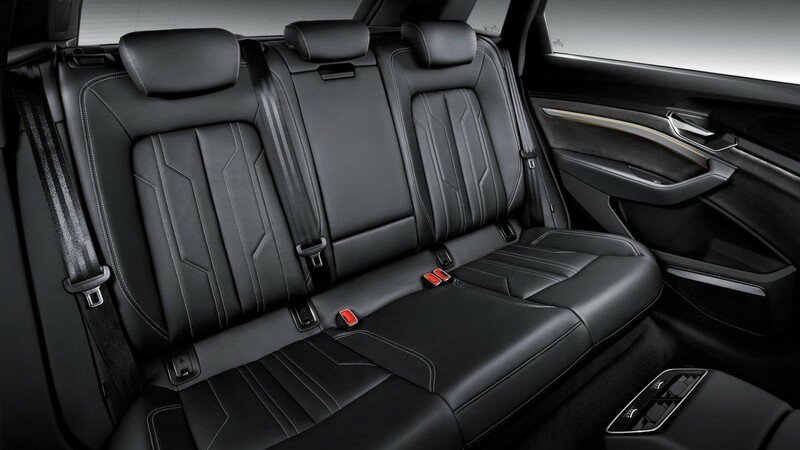 Other nifty features include efficiency assist, adaptive cruise control, 360-degree camera, intersection assist, rear cross traffic assist and park steering assist. to maximise efficiency. 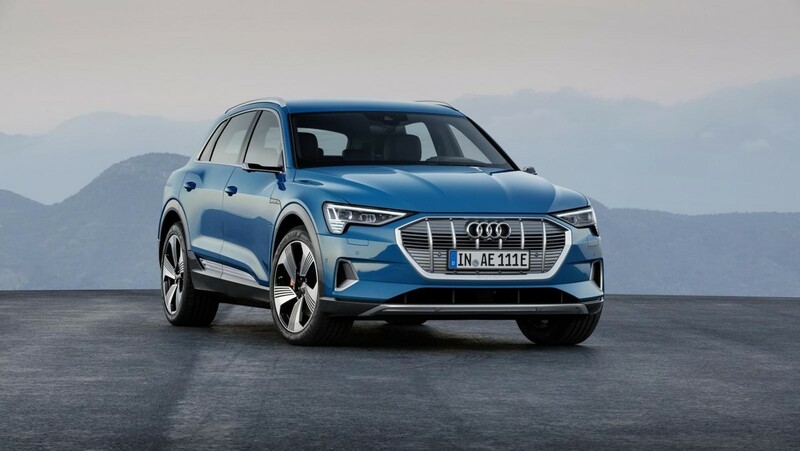 The Audi e-tron will be produced at a CO2 neutral plant in Brussels, Belgium and is expected to arrive in South Africa in the middle of 2019. 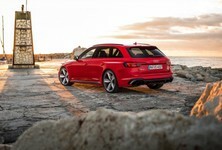 Pricing for Europe has been pegged at €79 900 which translates to roughly R1 395 129. Interested in buying an Audi?